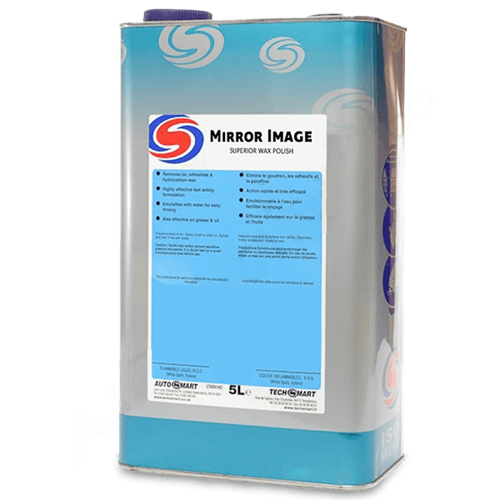 Autosmart Mirror Image 5ltr is a premium wax polish for use on used paintwork. 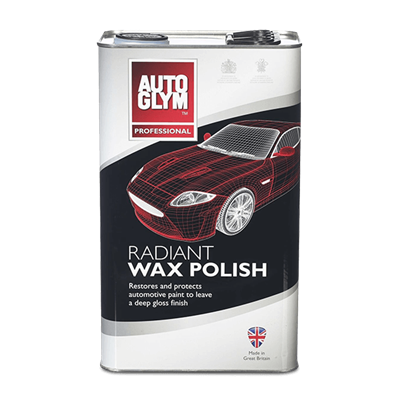 Restores, cleans and waxes in one operation, leaving a long lasting shine. Sold in 5ltrs. It gives a high- shine mirror finish. No Smears or swirls. For new and used paintwork including metalics. 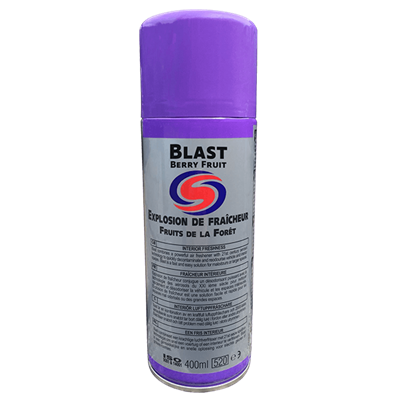 Fast and easy results with low dust. 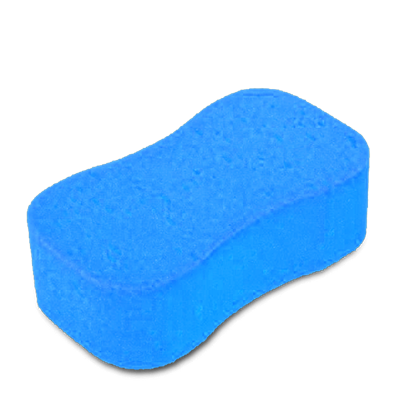 Removes fine scratches and blemishes. For best results apply to a clean, cool surface. 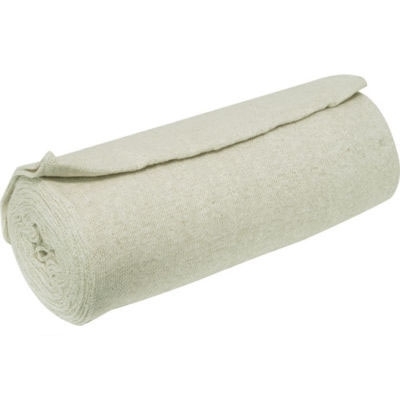 Apply in a circular overlapping motion using a soft cloth or autosmart polishing sponge. 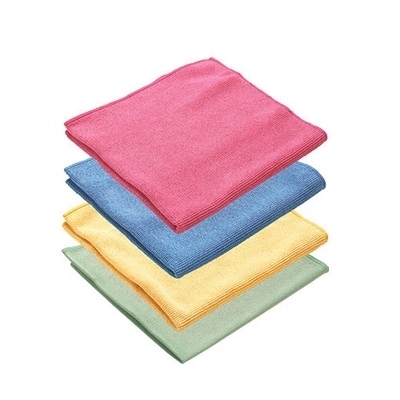 (Slightly damp) Allow to dry to a haze and remove with a soft cloth. Do Not Apply To Windscreen.